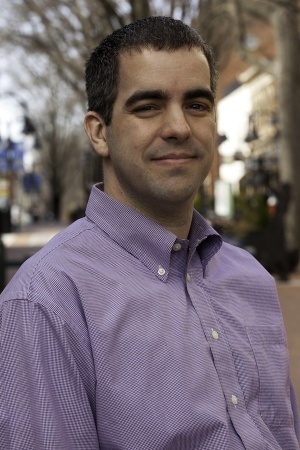 Ryan Davidson works for the Charlottesville Office of Budget and Performance Management as the Budget and Management Analyst. His responsibilities include running the Charlottesville Capital Improvement Program (CIP), and serving on the Agency Budget Review Team. ↑ Web. Meet Your Government: Ryan Davidson, Jennifer Marley, Charlottesville Tomorrow, March 11, 2012, retrieved March 9, 2012. This page was last edited on 9 March 2012, at 16:44.